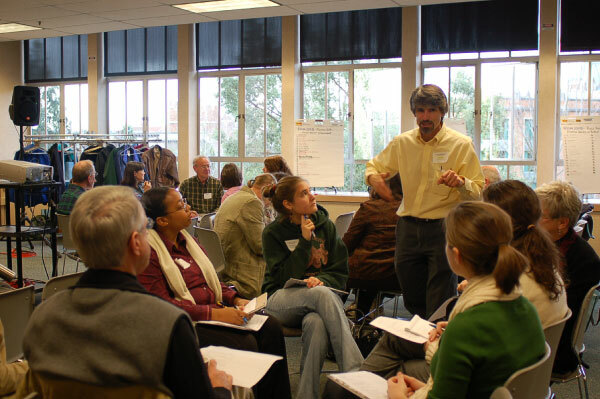 COSEE Ocean Learning Communities (OLC), in collaboration with Washington Sea Grant, developed a series of one day conferences, workshops and programs on topics related to broader impacts, engagement and communicating science to broader audiences. 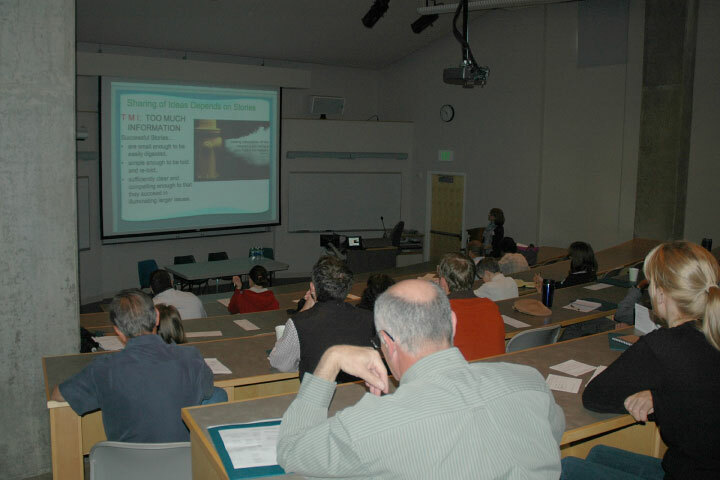 Titles for the events included: Communicating Ocean and Marine Science; Addressing Broader Impact Requirements for Research Proposals; Improving Your Broader Impacts; and Beyond the Ivory Tower: Tools and Techniques to Reach Audiences and Broaden the Impacts of Your Research. 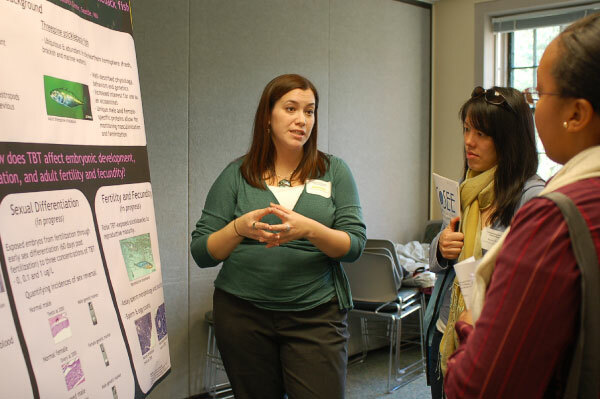 The targeted audiences for these free professional development programs were University of Washington and other local research institution environmental science faculty, staff, post-docs and graduate students. Speakers and presenters came from a variety of backgrounds and disciplines including but not limited to: social and other forms of media, informal and formal education, ocean and marine science, institution directors, marine based organizations, other COSEE centers, State government officials, institutional science outreach offices, and broadening participation programs. Examples of topics covered were: How to communicate your science to decision makers; How to communicate your science to K-12 audiences; How citizen science can be used for scientific gain, and your education and outreach requirements; How to leverage yourself, your lab group, and your research into existing outreach opportunities; Strategies for promoting diverse participation in the sciences; Plug-in Opportunities With Outreach Organizations; How COSEEs & Sea Grants Can Help with Your Broader Impacts; Broader Impacts: What Do Funders Really Want? ; and Why Bother With Social Media? For more information regarding topics and speakers see attached files. 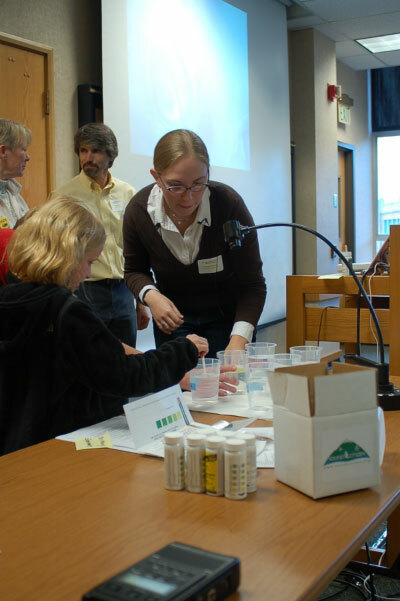 All workshops and programs were well attended and drew a diverse audience from varying science disciplines, positions and levels of experience. Evaluations were conducted for all programming and showed an overall positive response to the content being offered. The evaluations confirmed the value of the events and illustrated the ongoing need by scientists for professional development.